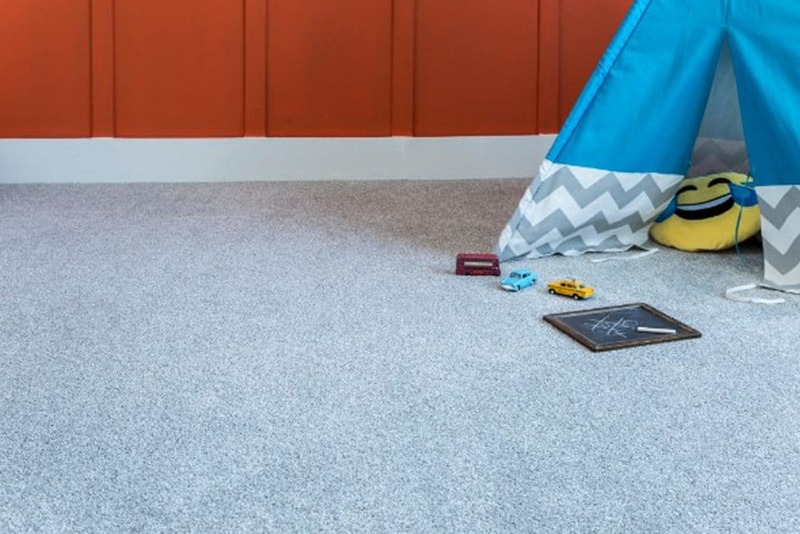 Luxury super soft saxony carpet bringing ultimate comfort to your home. 100% Polypropylene which means this is a harder wearing fibre than. Soft Focus has 13 contemporary colours. This range has a luxurious soft feel adding comfort your home.